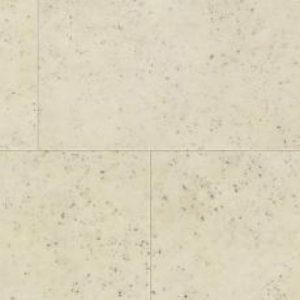 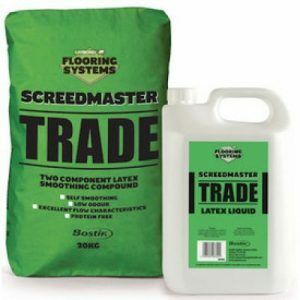 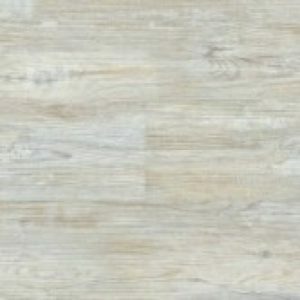 Products All Products Luxury Vinyl Tiles Polyflor Luxury Vinyl Tiles Polyflor Camaro Wood Loc Luxury Vinyl Tile Polyflor Camaro Wood Loc Colour Grey Mountain 3427. 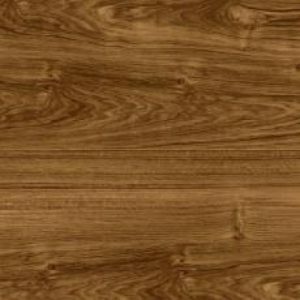 Polyflor Camaro Wood Loc Colour Grey Mountain 3427. 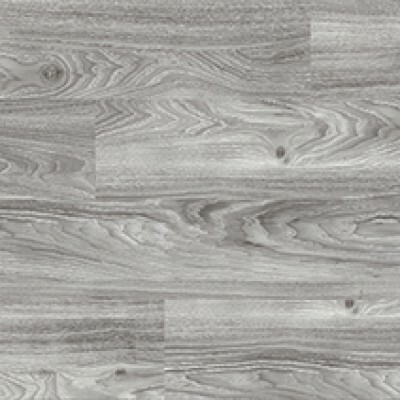 Grey Mountain 3427 is one of 12 colour designs from the Polyflor Camaro Wood Loc Collection. 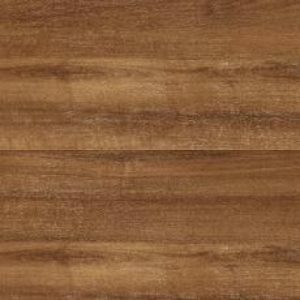 Vinyl plank size 146*907MM, 15vinyl planks per box, 1.98m2per box.